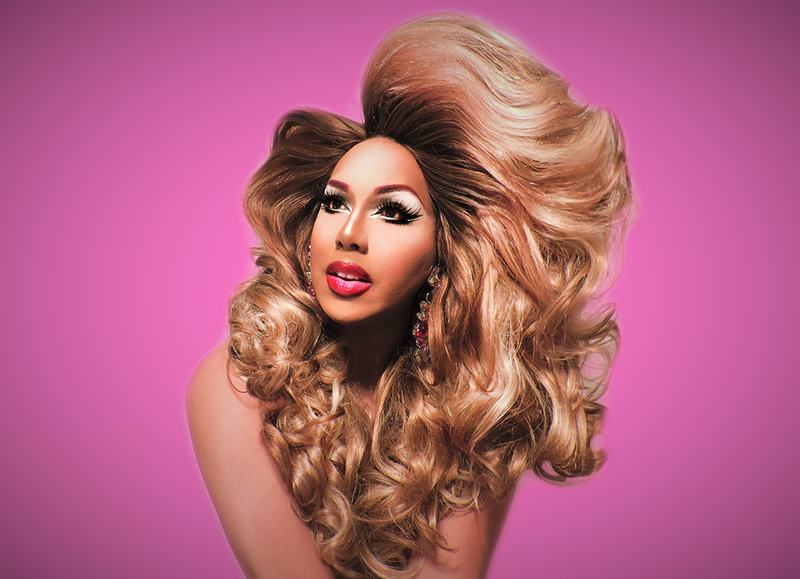 When RuPaul’s Drag Race (RPDR) premiered on the Logo network in 2009, no one could have predicted the type of cultural phenomenon it would become, thrusting gay culture into the mainstream, breathing new life into the world of drag and bringing the show’s namesake out of 1990s-era oblivion. Only two years later, local nightclub promoter Rey Lopez would capitalize on the show’s success before its creators began their own national tours promoting the RPDR performers. What began as a single club performance by RPDR season three alum Manila Luzon has developed into multiple shows throughout the year and two full-blown extravaganzas: the Rey Lopez Birthday Bash (an over-the-top celebration uniting a dozen RPDR contestants at the Aztec Theatre on July 22) and Out in the Park (which takes over Six Flags Fiesta Texas on September 23 with performances by 25 drag queens on five stages). With the reality competition show inspiring spin-offs, music videos and world tours, it’s constructed a veritable drag empire — but it’s not without its critics. Most notably, as season eight contestant Thorgy Thor told the Houston Chronicle, it’s made it more difficult for drag performers who do not appear on the show to keep working. Lopez has found one solution to this problem via his Rey Lopez Entertainment (RLE) Showgirls, a crew of talented local drag queens who share the spotlight with visiting talent at all his signature events. For Lopez, the grandiosity of these events isn’t about his own ego but doing “something bigger for the community.” As he recently explained to Out In SA, he gets a thrill out of bringing the RPDR performers to San Antonio “for people who are not able to see their favorite drag queens in other cities.” He is driven by the “challenge of creating a successful show” and, as in previous years, he expects to sell out this year’s Birthday Bash. 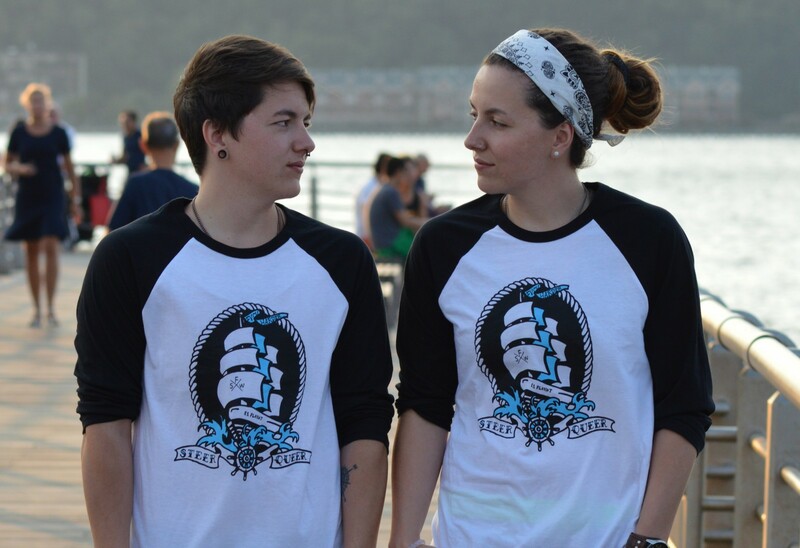 In February, he announced a partnership with Project H.O.T., the local nonprofit that will be distributing free condoms and sexual health information at all RLE events moving forward. As RPDR wrapped in May, Lopez, who turns 41 this year, was preparing for the busiest chapter of his career so far. In addition to his fifth annual Birthday Bash, Lopez has booked season eight’s top three contestants (winner Bob the Drag Queen and runners-up Kim Chi and Naomi Smalls) for individual shows this summer. In October, Lopez will team up with director Greg Hinojosa for another riotous take on The Rocky Horror Show, this time starring Drag Race alums Latrice Royale (as Dr. Frank-N-Furter), Ginger Minj (as Magenta) and Phi Phi O’Hara (as Columbia) at the Josephine Theatre. So what will Lopez do when the reality show he’s based most of his endeavors on comes to its inevitable end? He doesn’t plan to change his formula and believes he can continue his work based on the show’s legacy. “I’m gonna go for as long as I can,” he said. Minnesota native Manila Luzon is celebrated for her unforgettable lip sync of Donna Summer’s disco classic “MacArthur Park.” In 2011, after taking her “cross-eyed’ act around the world, Luzon became the first RPDR star to perform in San Antonio, courtesy of Rey Lopez Entertainment. 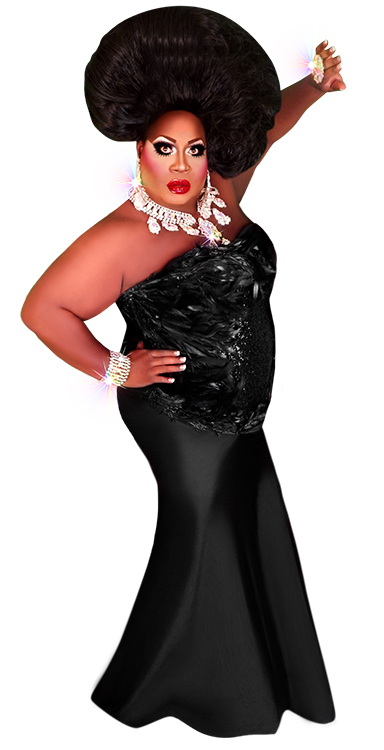 (Not so) Straight Outta Compton, Latrice Royale is remembered both for her boisterous laughter and as the most outspoken queen on season four. Large and in charge, Royale returns to the Alamo City this October to haunt the Josephine Theatre’s stage alongside RPDR alums Ginger Minj and Phi Phi O’Hara in The Rocky Horror Show. Arriving on the scene with a unforgettable bam, former Disney World dancer and performer Alexis Mateo helped prove to season three contestants and fans that her native Puerto Rico is a hotbed of drag fabulosity. Nicki Minaj has praised her for her lashes and eye shadow, but season five starlet Roxxxy Andrews is arguably best known for a memorable lip sync performance (to Willow Smith’s “Whip My Hair”), in which she ripped off one wig to reveal … another wig. 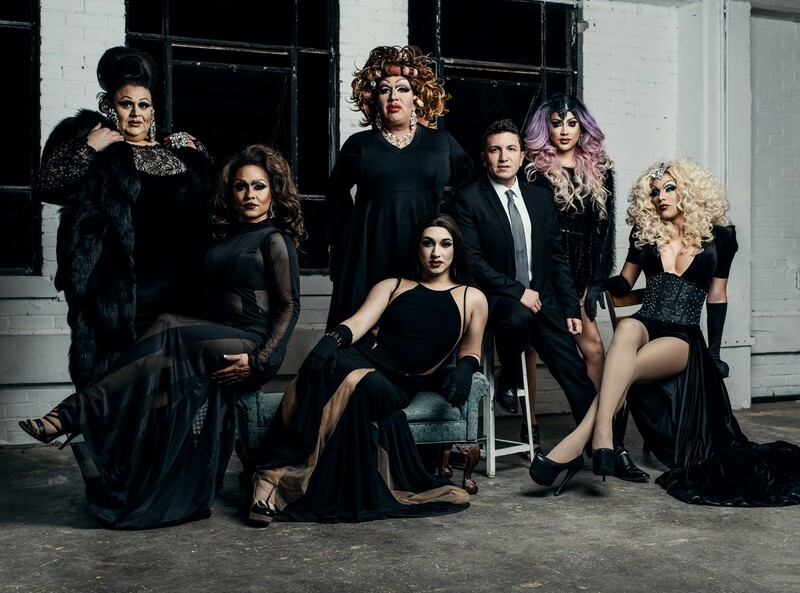 With the late local legend Erica Andrews as her drag mother, Andrews holds a special connection to the Alamo City. 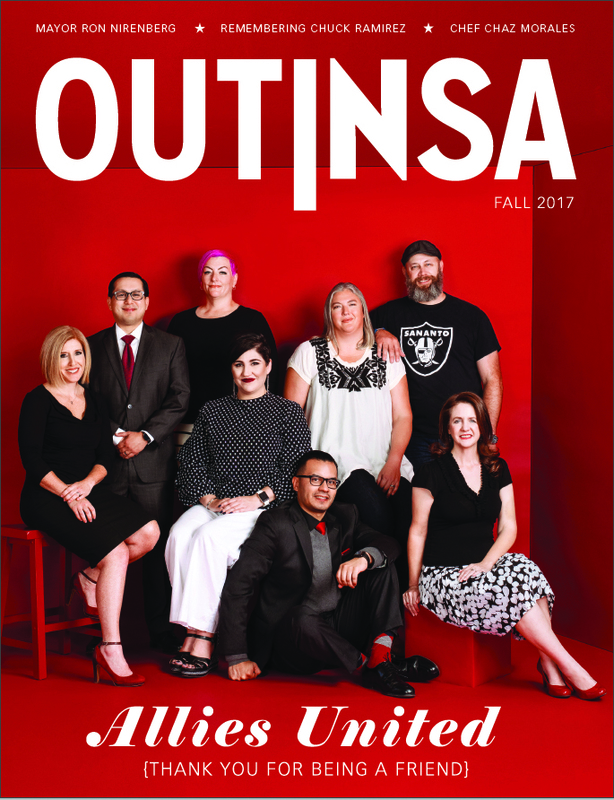 A former San Antonio resident and Bexar County Jailbird, sharp-tongued Phi Phi O’Hara sparked heated debates among the cast and fans of season four. 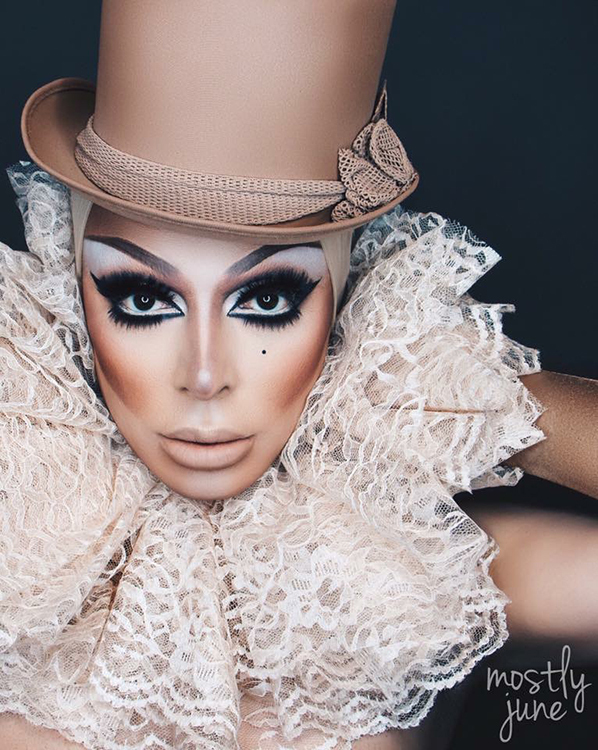 Born Jaremi Carey, O’Hara recently made headlines by accepting the 365 Days of Drag Challenge to post a new look on Instagram every day of the year. Self-described as “the most killingest cross dresser on the planet,” SoCal drag fixture Detox once painted herself black, white, and grey to give the illusion she was stepping out of an old black-and-white film. In addition to cameos in music videos for the likes of Ke$ha and Rihanna and musical endeavors of her own, Detox loans her talents to Chad Michaels’ long-running “female impersonation spectacular” Dreamgirls Revue. 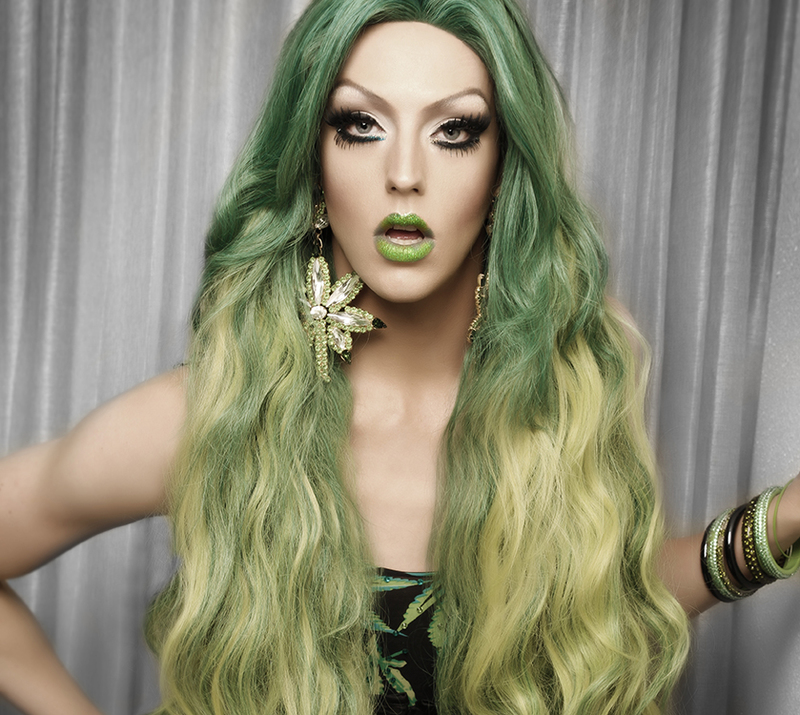 A multitasker of the highest order, season six stoner Laganja Estranja is a trained choreographer and dancer who’s modeled for British fashion designer Gareth Pugh, performed alongside Christina Aguilera at the American Music Awards and appeared in the publications Weed World UK and DOPE Magazine. Signature jewelry and makeup lines round out Estranja’s unusual portfolio. $33-$43, 9pm Friday, July 22, Aztec Theatre, 104 N. St. Mary’s St., (210) 812-4355, theaztectheatre.com.